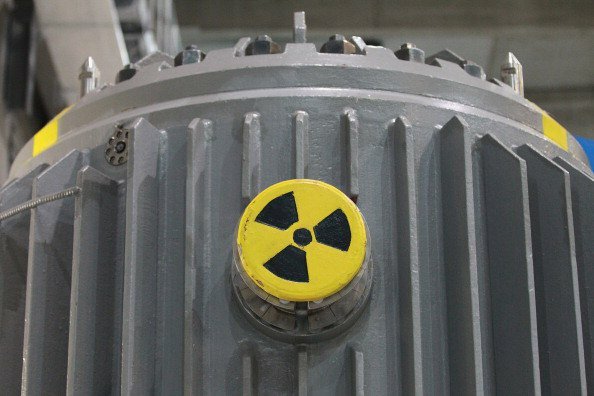 Saudi Arabia announced Monday it will start extraction of its own uranium to supply its nuclear program with construction of two nuclear plants to be awarded end of next year. The move is in line with the kingdom’s plans to diversify its energy resources and to reach self-sufficiency in producing nuclear fuel, said Hashim bin Abdullah Yamani, head of the country’s atomic agency, the King Abdullah City for Atomic and Renewable Energy (KACARE). “We utilize the uranium ore that has been proven to be economically efficient,” he said. The kingdom currently possesses around 60,000 tons of uranium ore. Authorities have announced they will award by the end of next year contracts for the construction of two reactors for peaceful purpose. The reactors will require uranium enrichment to around 5 purity but experts say same technology in this process can also be used to enrich the heavy metal to higher, weapons-grade levels. France, South Korea, China, Russia, Japan and the US have been already contacted as potential vendors, according to Reuters. Saudi Arabia is the second country in the region to launch a nuclear program after the United Arab Emirates (UAE), which expects its first nuclear reactor to be operational as of next year. Posted by KanelkaTagba on Oct 31 2017. Filed under Energy, Headlines. You can follow any responses to this entry through the RSS 2.0. Both comments and pings are currently closed.